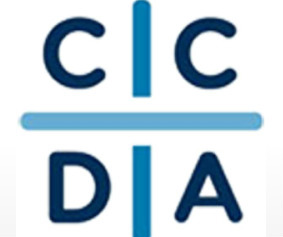 The Christian Community Development Association (CCDA) has been involved with immigrant and immigraation issues for years. Here is a link to a blog by CCDA President Noel Castellanos that talks about their position. 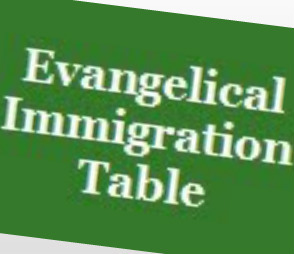 In the interest of full disclosure: Tim Isaacson is a contract worker for the CCDA mobilizing evangelicals in Georgia for immigration reform. "Our national immigration laws have created a moral, economic and political crisis in America. Initiatives to remedy this crisis have led to polarization and name calling in which opponents have misrepresented each other’s positions as open borders and amnesty versus deportations of millions. This false choice has led to an unacceptable political stalemate at the federal level at a tragic human cost.